Jurien Bay and Badgingarra. 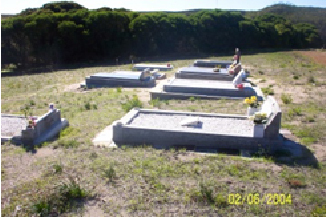 All three cemeteries have facilities for Burial and Ashes. 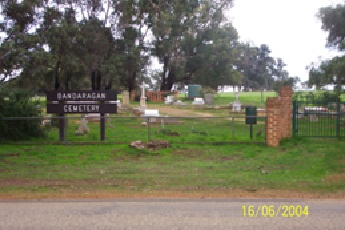 Dandaragan Cemetery is located on Dandaragan Road approximately 4km east of the Dandaragan Townsite and is the oldest cemetery in the Shire with graves dating back to the early 1900's (a number of these graves are unidentified). The cemetery consits of 141 surveyed plots, most of which are occupied or reserved. 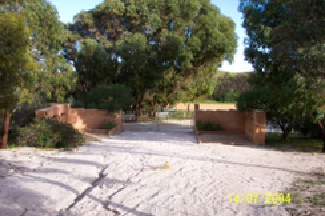 The Shire will be surveying a further 20 plots this financial year. The niche wall is to the back of the cemetery and consists of 20 Double and 15 Single niches. 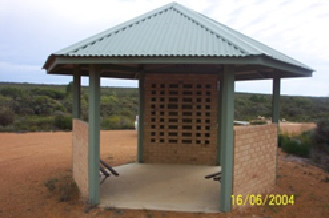 Jurien Bay Cemetery is located on Memorial Drive off Jurien East Road approximately 6kms east of the Jurien Bay Townsite. 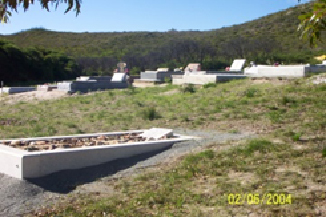 There are currently 92 surveyed burial plots (29 of which are ashes burials only). There are two niche walls (north and south) at the entrance gates to the cemetery both consisting of 30 Double and 18 Single niches. Construction of two new walls just to the south of the entrance (these being built to accommodate the larger urns that are now being issued by crematoriums) both new walls consisting of 30 Double and 30 Single niches on each wall bringing the total of niches on all four walls to 120 Double niches and 96 Single niches. 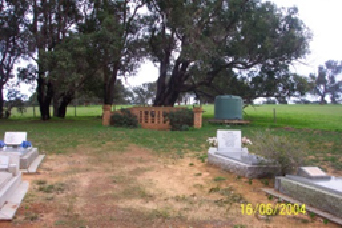 The Badgingarra Cemetery is located adjacent to the Badgingarra Golf Course on North West Road approximately 1km north of Badgingarra Community Centre. It consists of 22 surveyed burial plots, 18 Double & 36 Single Niches in a gazebo type wall. 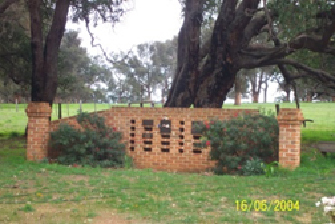 Further information on Burials, Burial Plots and Niche Walls reservation please contact Robyn Headland on 9652 0800 or email robyn@dandaragan.wa.gov.au. 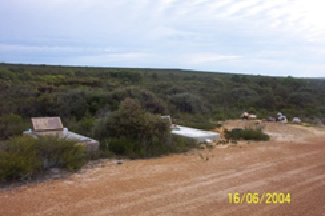 Application for Burial Forms Dandaragan Click here, Badgingarra Click here and Jurien Bay Click here. Application for Monumental Works Click here.